**Beautiful high floor unit with spectacular views! ~ 4 bedrooms and a helper's room. ~ Nice configuration with a lovely outdoor seating deck for evening cocktails and drinks. This is a beautifully renovated and decorated home, currently being rented to a European lady till June 2019. Renovated late 2017 with new bathrooms fittings and tiles, bedroom doors, windows and aircon. Facing private estate, v quiet. 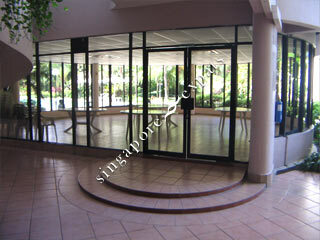 Swim Pool, tennis court, squash court, gym. 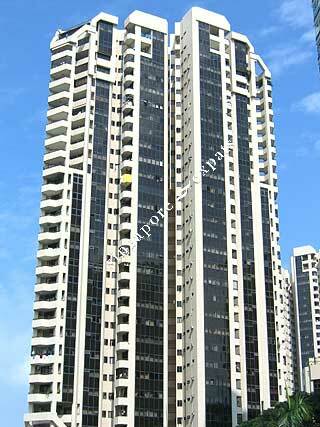 Renting the above Air-Con Whole Apartment Unit @ Haig 162 near town/CBD. 1 Toilet & 1 Store. Fits 1 , 2 Person (Couple) or 3 Depending on Arrangements.